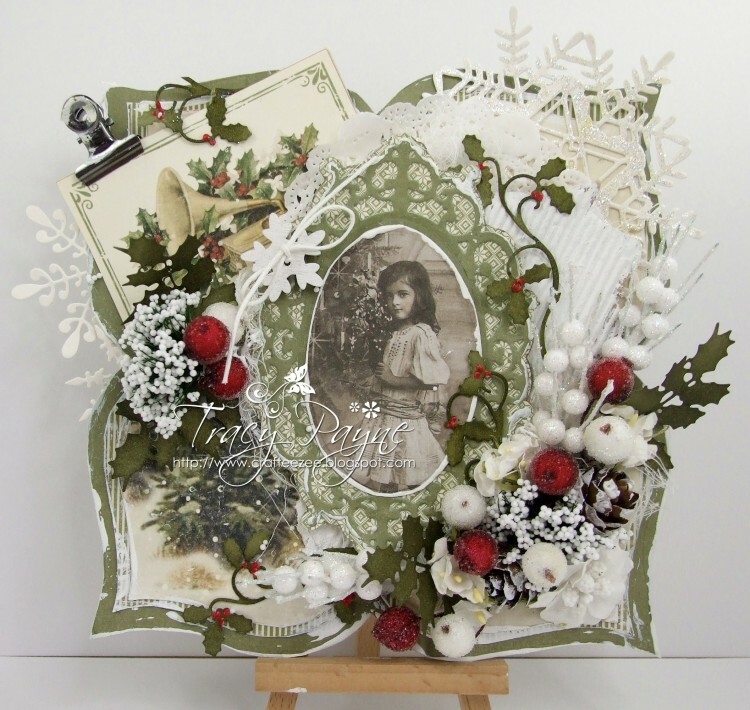 Tracy here with another christmas card using the gorgeous Christmas in Norway collection. I made a matching gift box. Awesome creations, Tracy, and so clever, too! 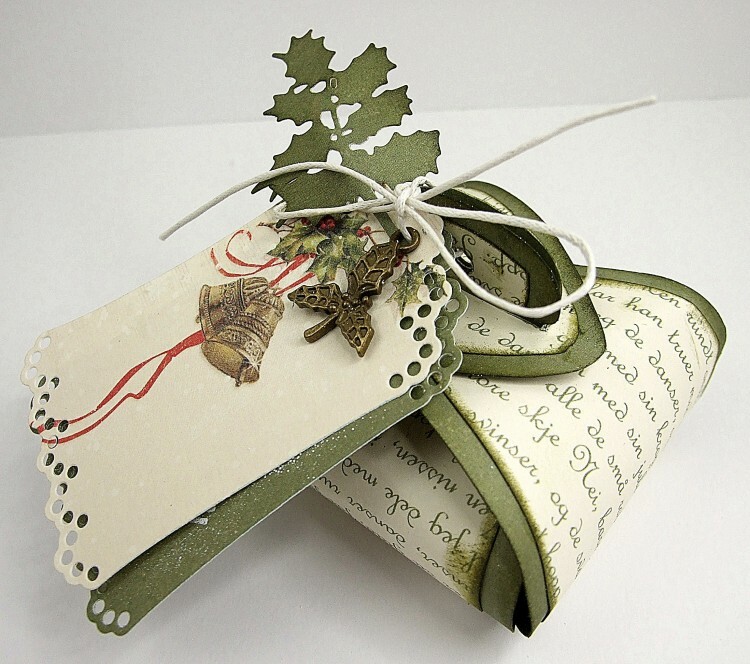 Love the new Christmas in Norway papers by Pion…. You really out did yourself with such a lovely card and a box, too!